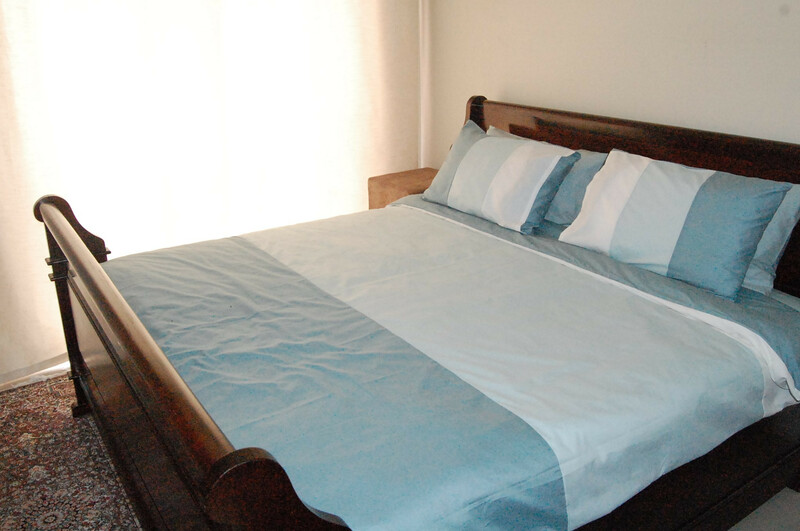 Camdene Guesthouse is situated in a quite, upmarket suburb in Rondebosch East, a predominantly residential area. 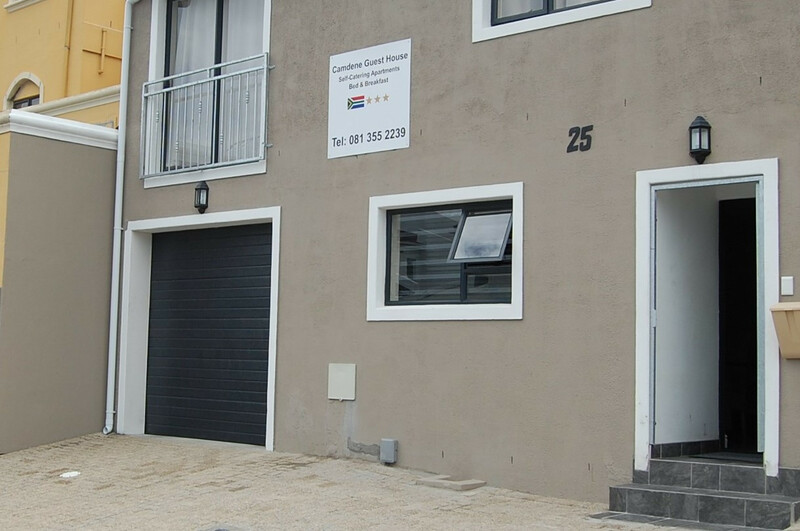 Near all major freeways and easy accessible to most major tourist attractions in Cape Town. 10 minutes from Cape Town International Airport and 15 minutes from Cape Town Central Bussiness District, the V&A Waterfront, Table Mountain, Beaches, all the major Shopping Malls. Within 3 minutes to most of the local eateries that specializes in authentic Malay and Indian foods and delicacies. 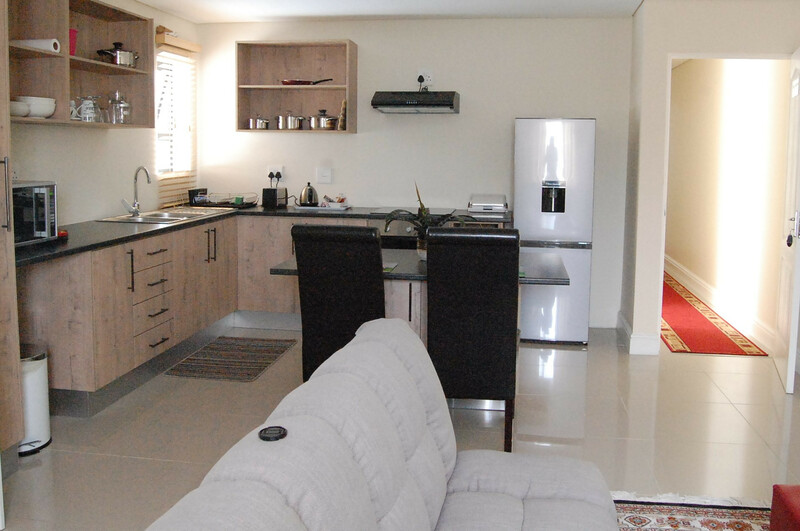 Near to University of Cape Town, University of Western Cape, CPUT, Red Cross Children's Hospital, Grootte Schuur Hospital and private medical hospitals. Athlone Stadium, training ground for Ajax Cape Town and Santos Cape Town is a mere 5 minutes away. Near Newlands Cricket and Rugby grounds and Kenilworth Racecourse. 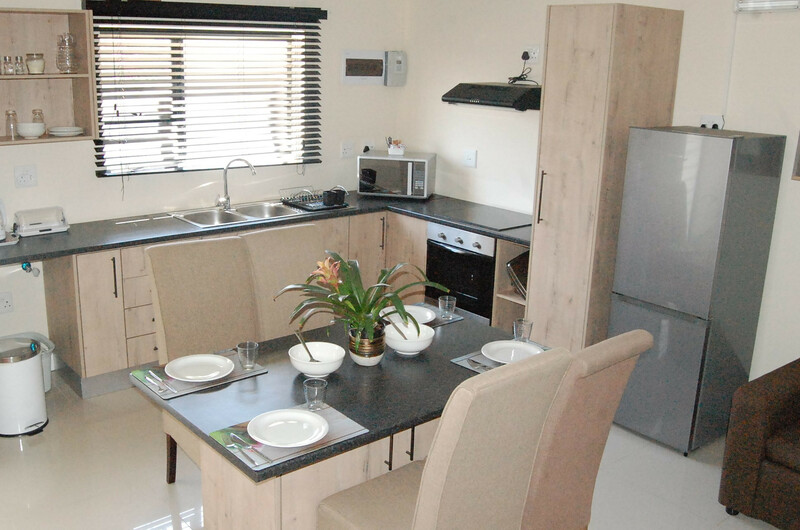 Ideal for groups visiting Cape Town for major sporting events and festivals. 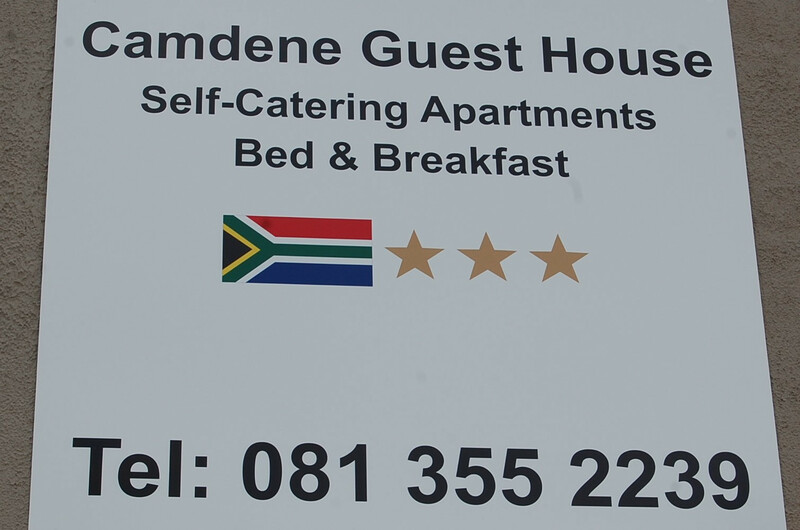 Camdene Guesthouse was the brainchild of Latief Camroodien who has 12 years’ experience in the Hospitality Industry. The Guesthouse was designed by my son Ebrahim who is an Architect. 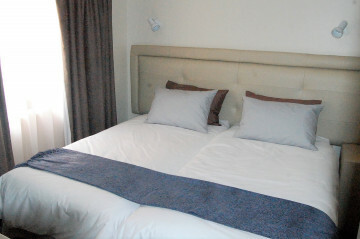 Camdene Guesthouse was designed with you the Guest in mind. 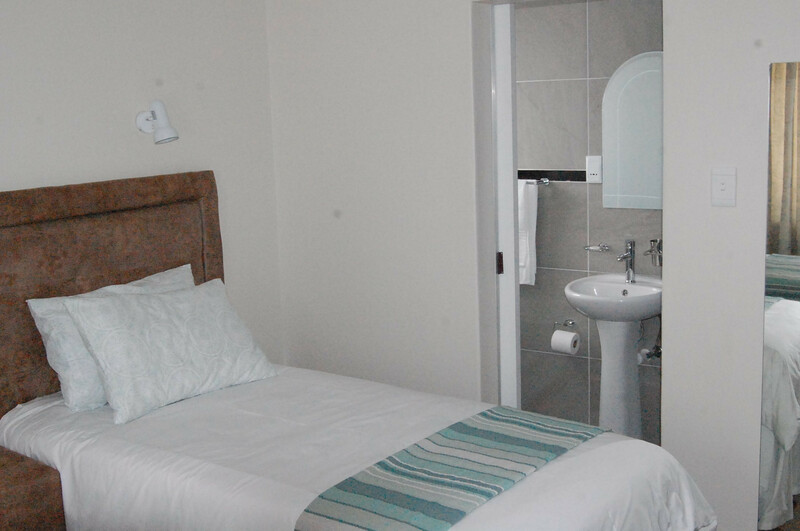 To offer Comfortable, spacious, easy flowing, privacy and safe accommodation. 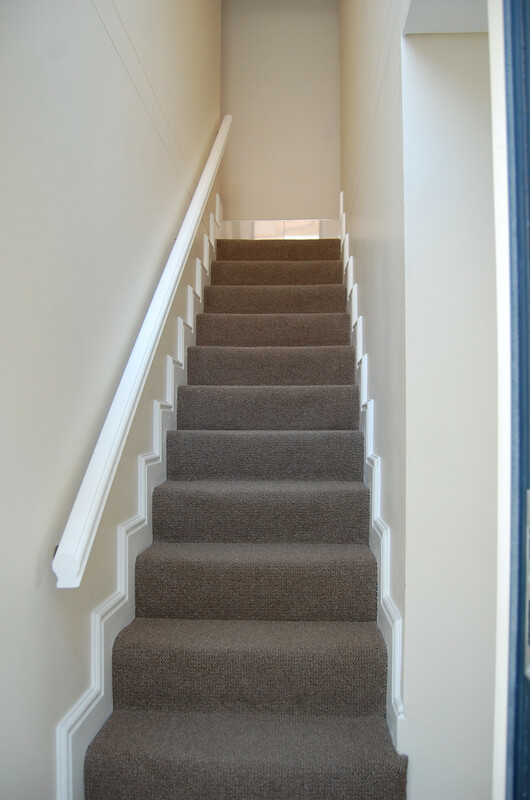 The Decor and finishes is of a high quality, neutral and comfortable to the eye. 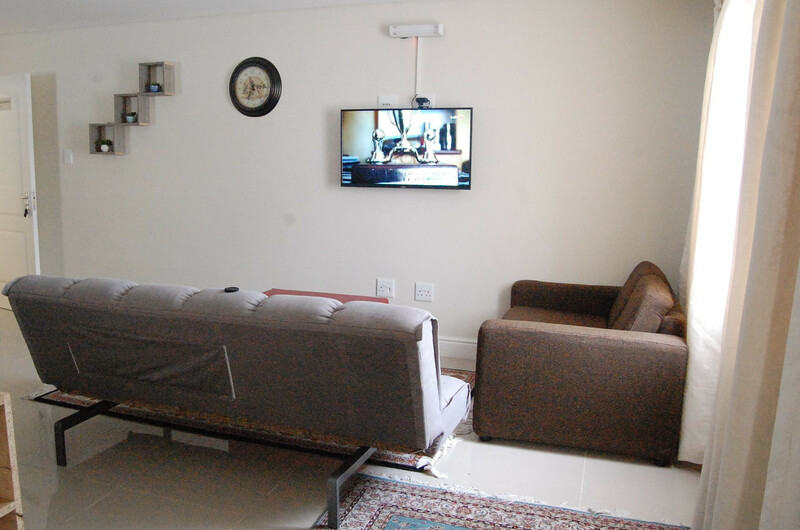 The Guesthouse is situated in a quiet, upmarket residential neighborhood near all the major freeways and easy accessible. Safe secure parking on premises. 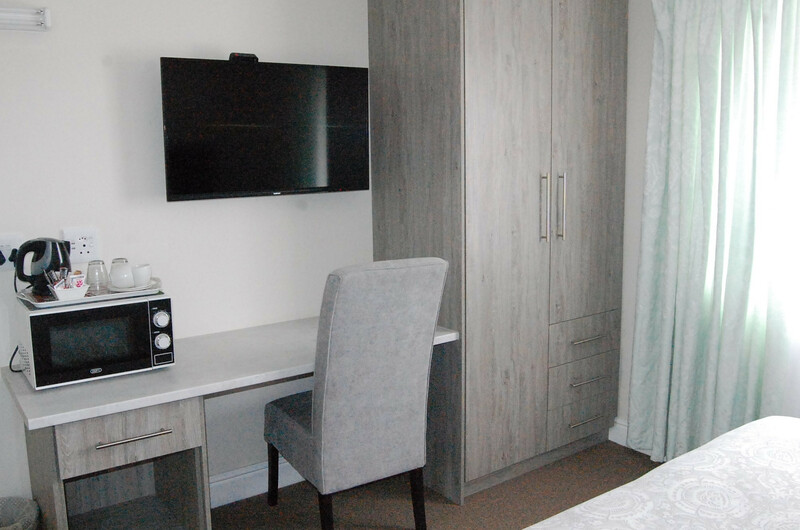 All modern conveniences fitted in rooms and self-catering apartment. 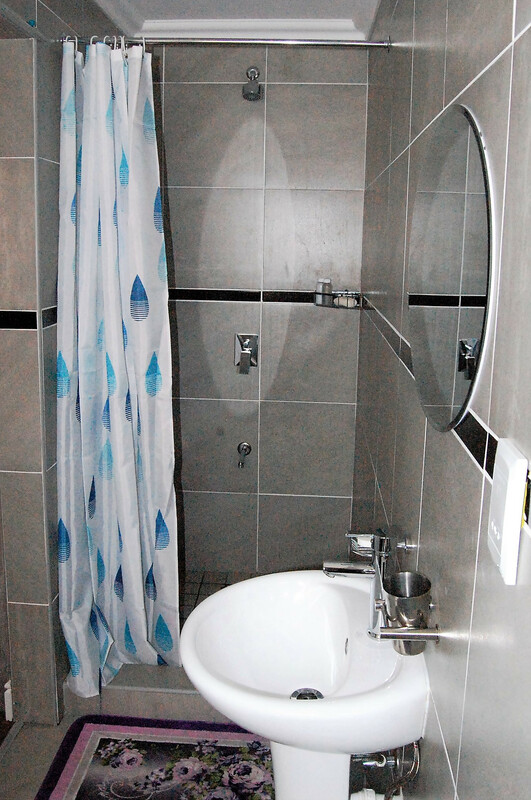 Each room with private bathroom. We cater families, business traveller's, group traveler’s and can accommodate up to 20 guests. 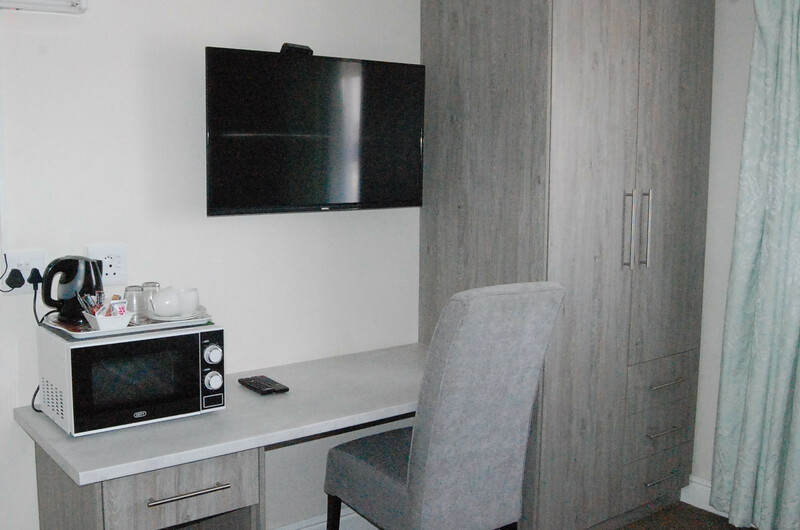 The Studio apartment is designed for Guests who require longer stays and is equipped with kitchen, lounge, study desk, bookshelf and all amenities to make your extended stay comfortable. Ideal for Company transfers and Govt. Employees who needs 3 to 12 month transfers. 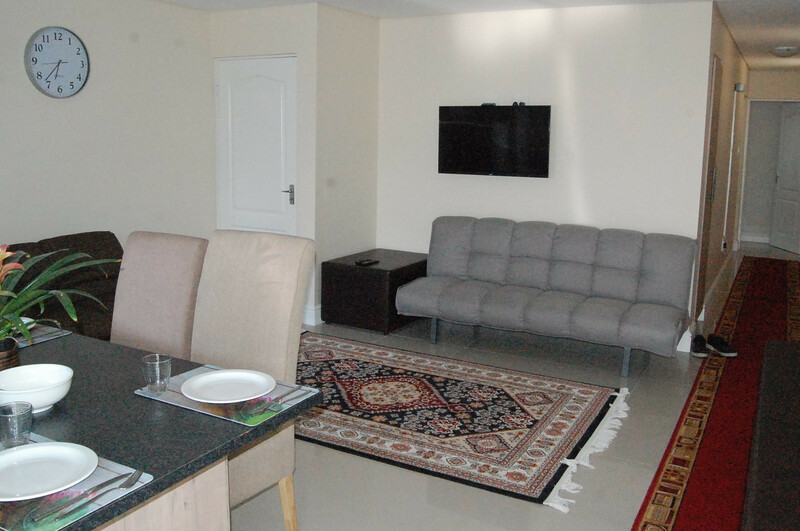 Our spacious family apartments is ideal for school holidays and group bookings. We welcome sport bodies and group traveller's visiting Cape Town. 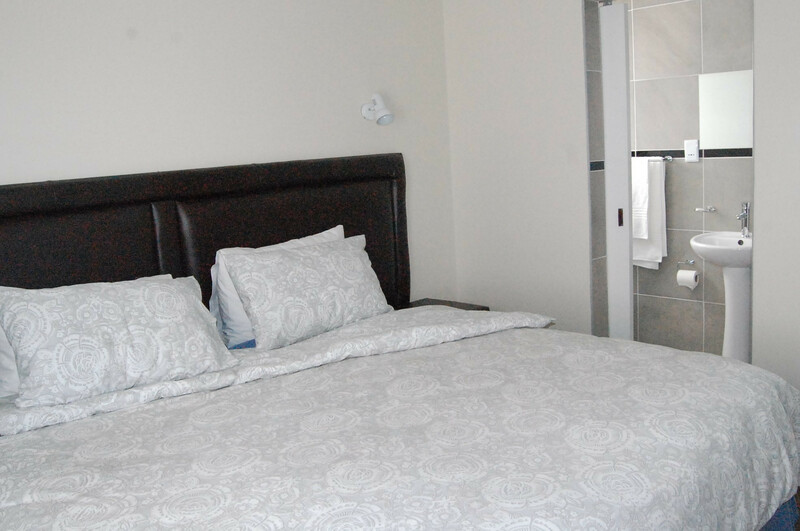 Welcome to Camdene Guesthouse, your home away from home. My Team and I are honored and privileged to welcome you as our Guest. 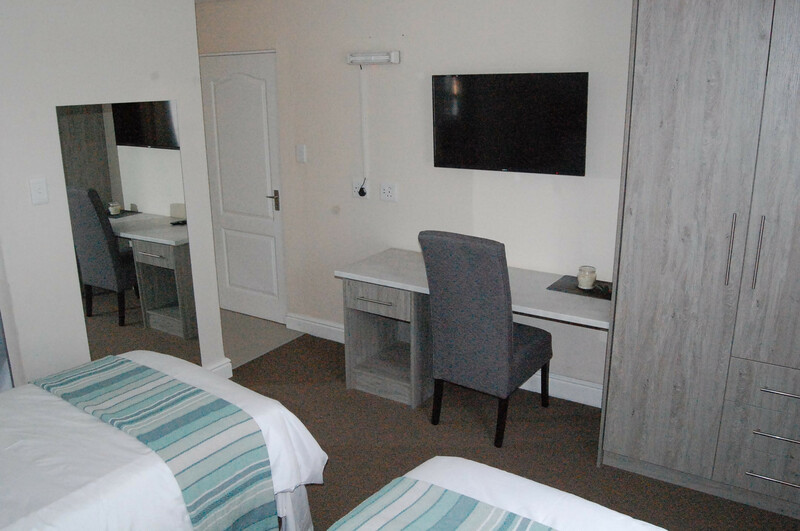 We hope to make your stay as pleasant and comfortable as possible and to exceed your expectations. We want you to leave as a friend and Ambassador for our Guesthouse and our Country. I am a frequent traveler and enjoy exploring undiscovered gems off the trodden path. I have extensive knowledge of South Africa, its cultures and the people and places, which I would like to share with you.